Opening with a warm chorale, this arrangement soon opens up to a rousing gospel celebration! 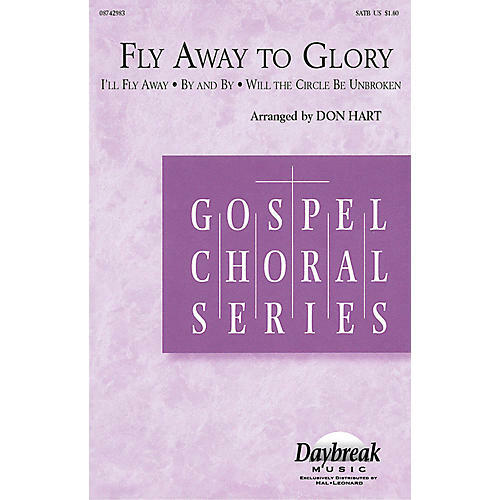 The harmonic treatment given to the gospel favorites By and By, I'll Fly Away and Will the Circle Be Unbroken is truly creative. Mostly, this medley is just plain fun to sing! Joyous!